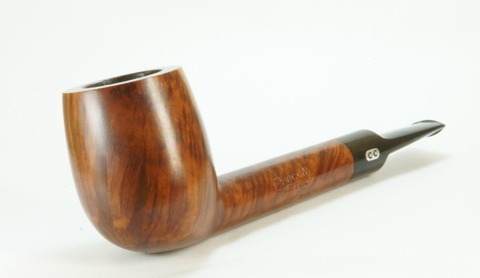 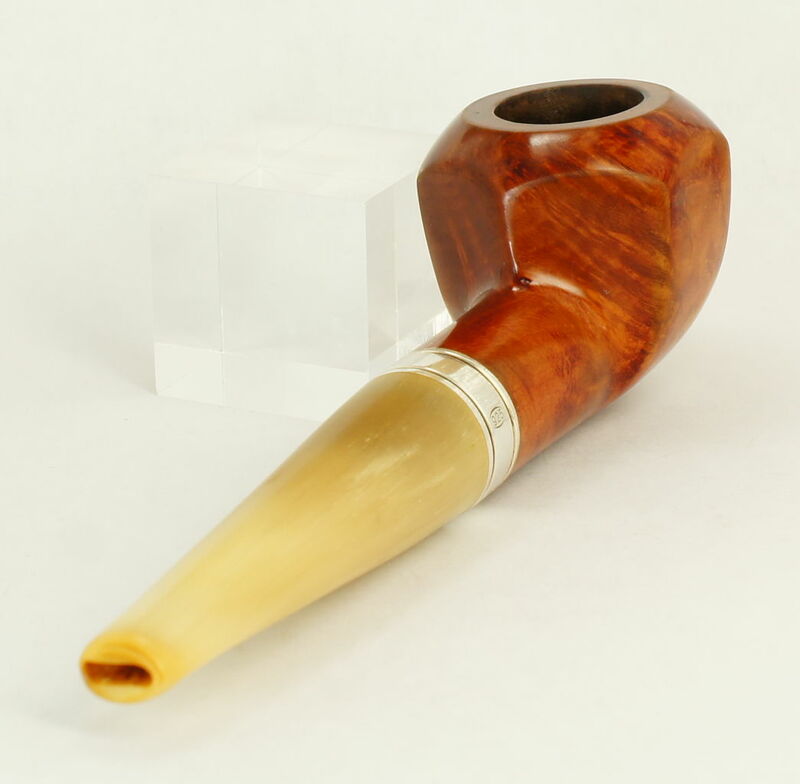 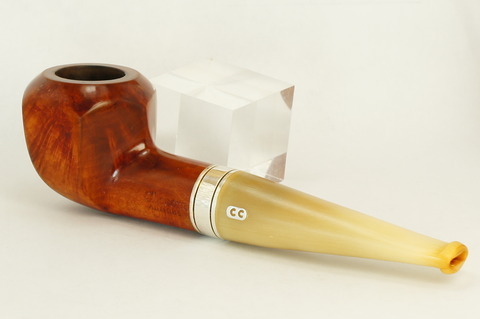 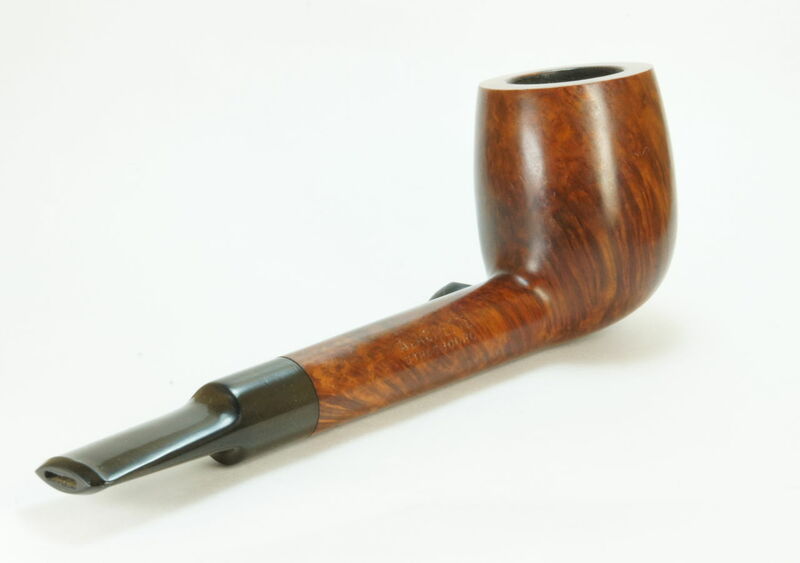 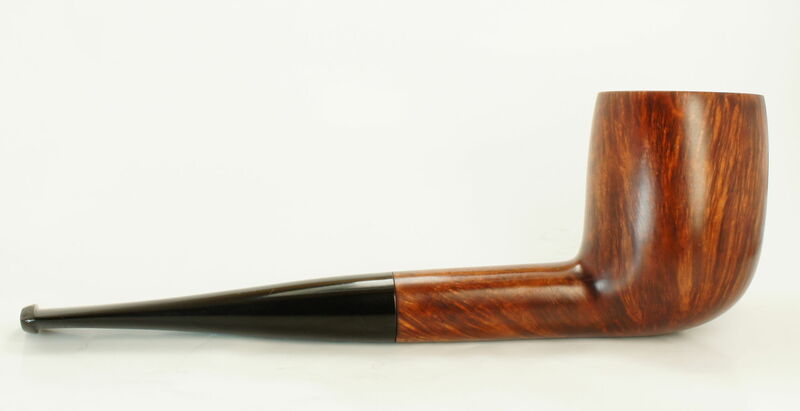 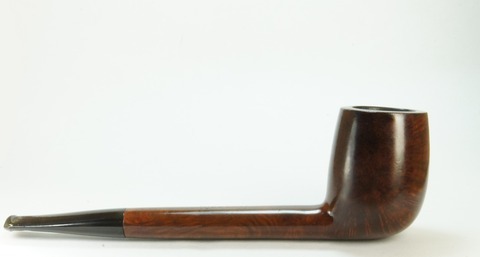 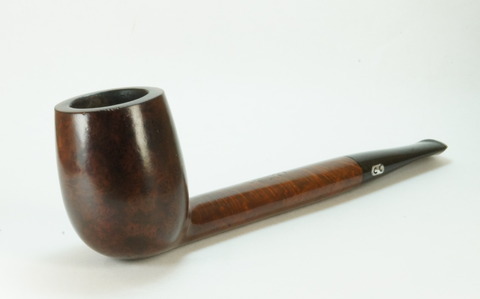 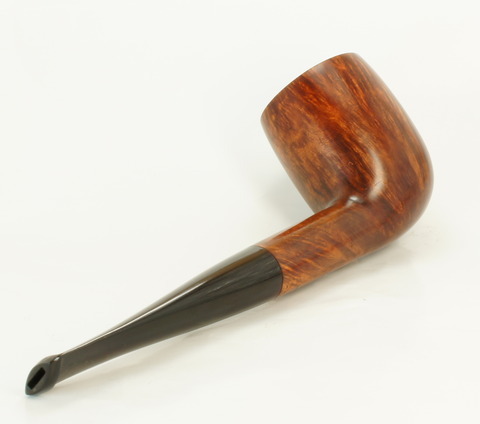 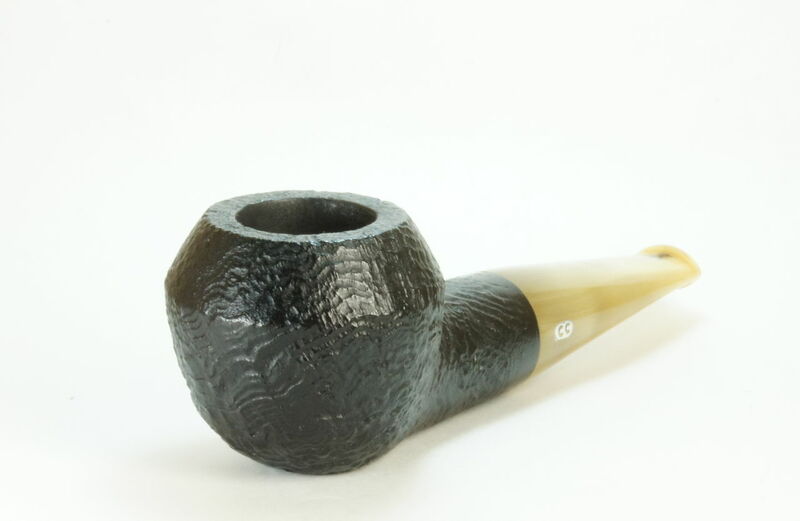 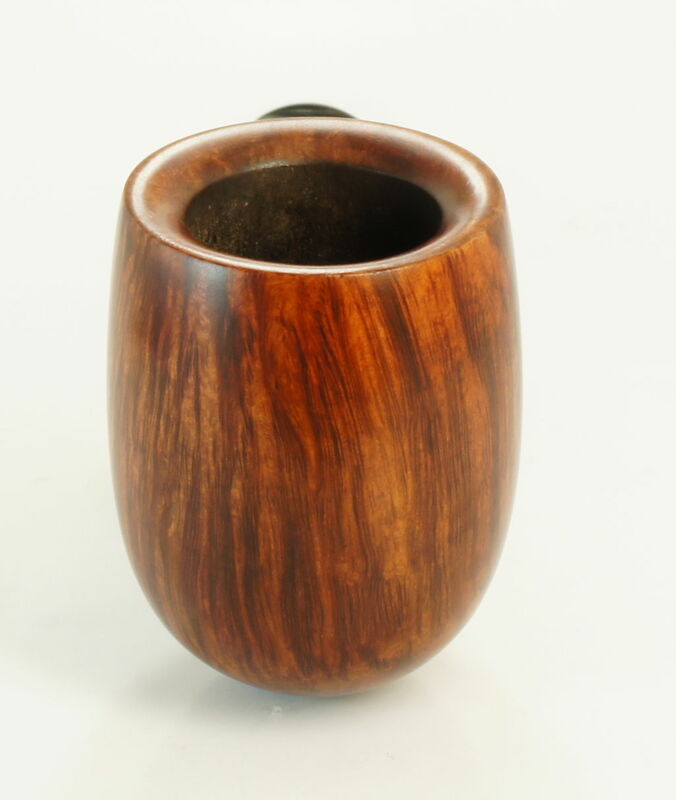 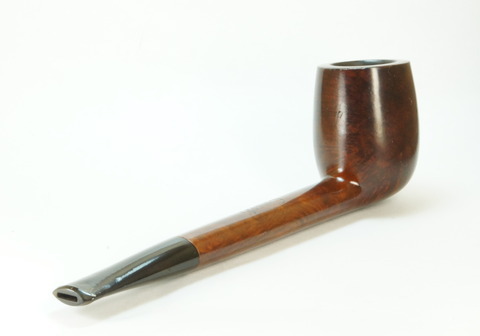 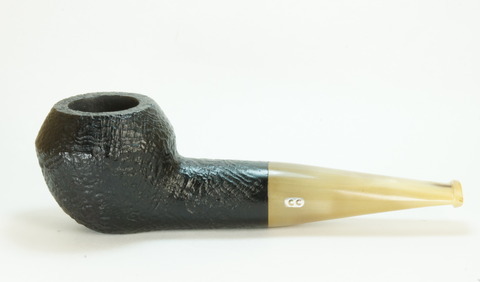 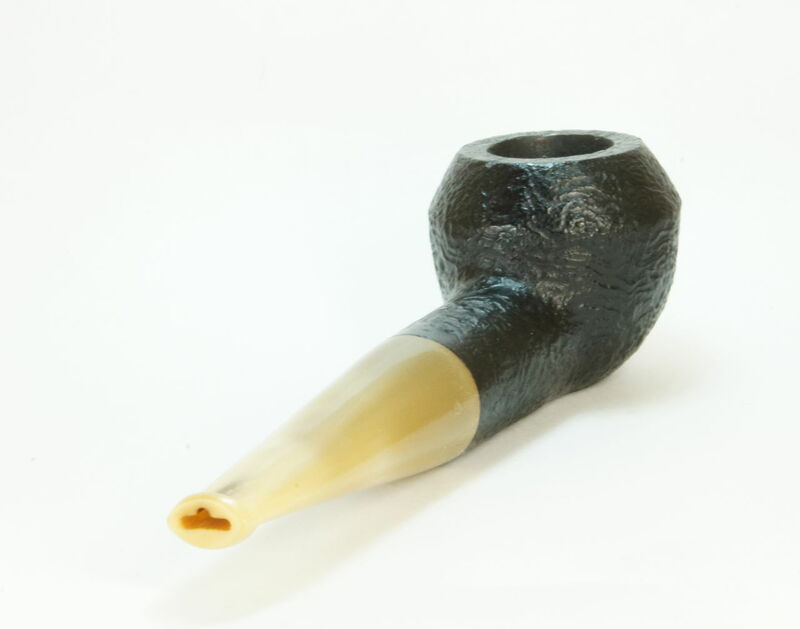 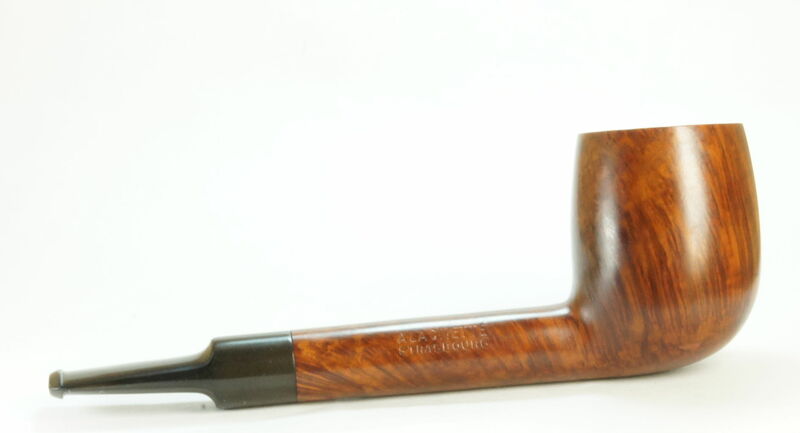 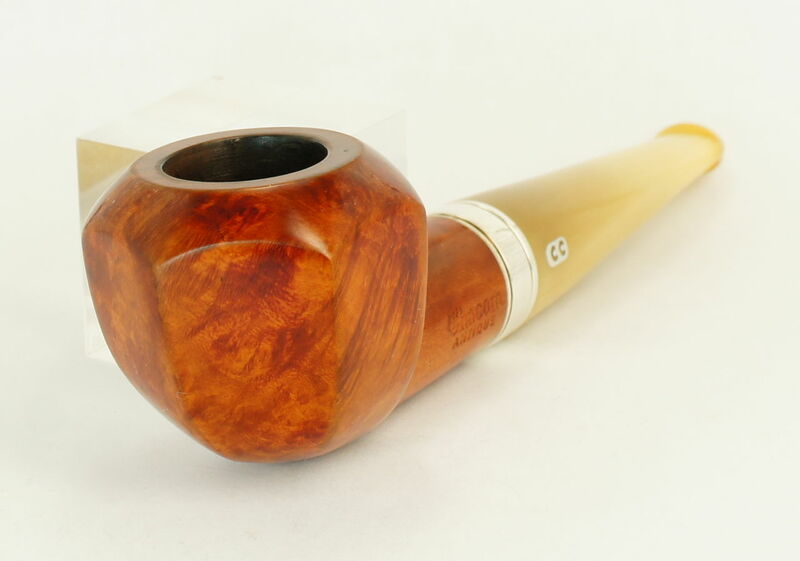 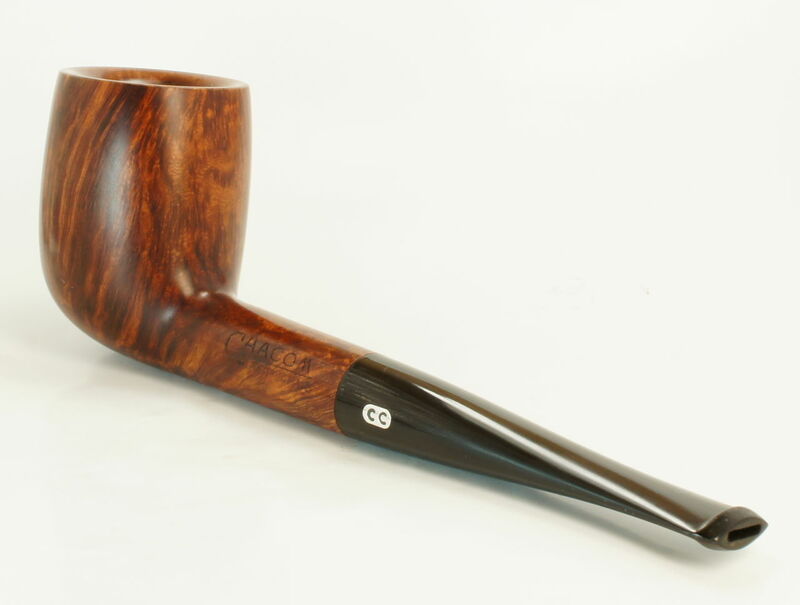 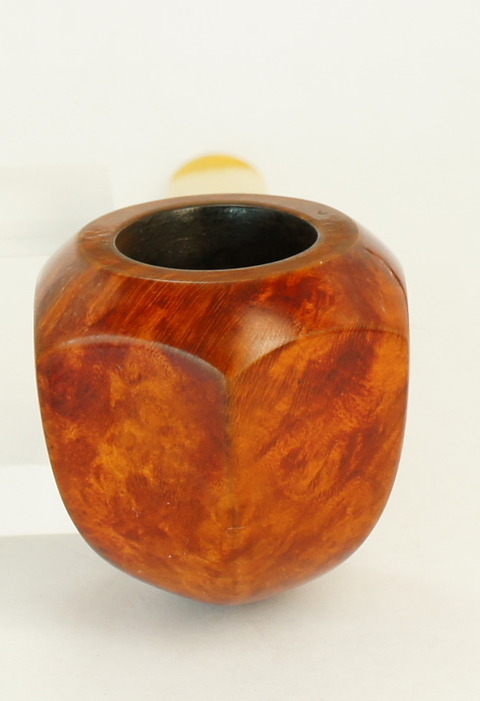 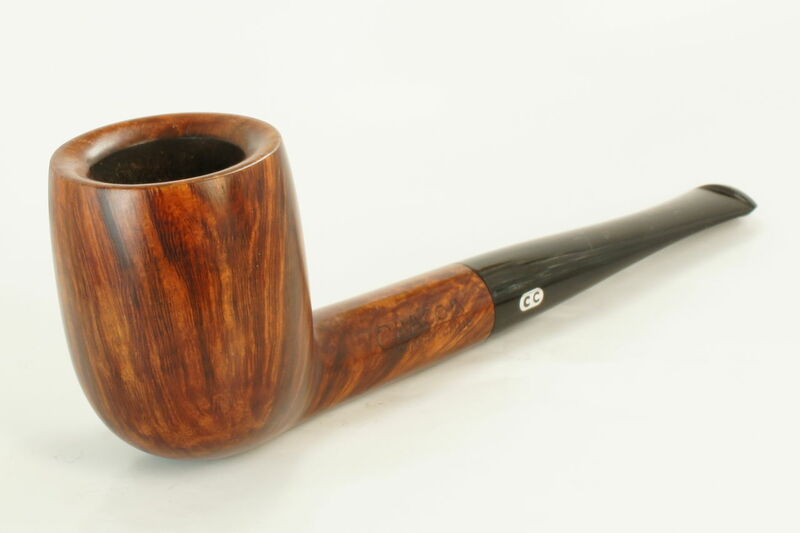 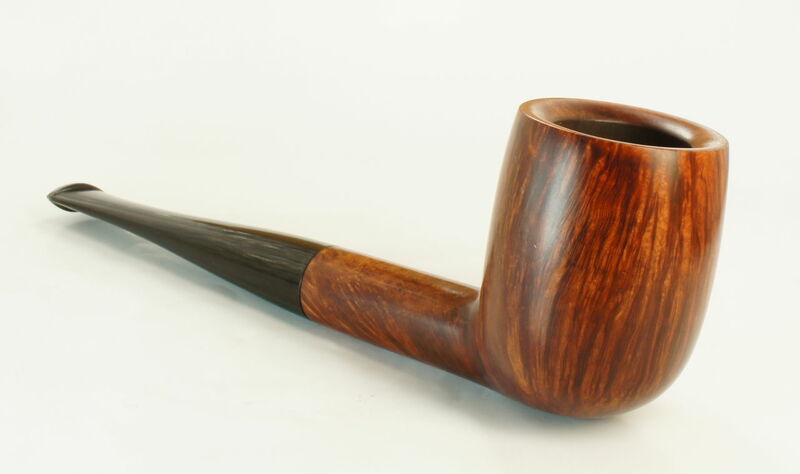 Dunhill Shell Briar 59/3 Pat. 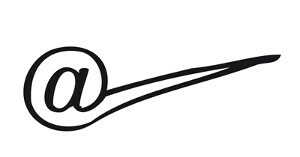 N° 1119708/17(?) & 116989/17 1931?